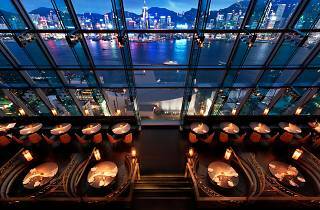 One of the biggest dining events in Hong Kong returns offering local foodies than the chance to dine at more than 150 top restaurants in the city and indulge in specially designed three-course meals. The cherry on top? Food lovers can enjoy top-tier gourmet dining options at significantly cheaper prices at restaurants likes Rech by Alain Ducasse, Lobster Bar & Grill, and Zuma. There are two categories to pick from: $ ($148 for lunch or $298 for dinner) and $$ ($198 for lunch/ $398 for dinner). 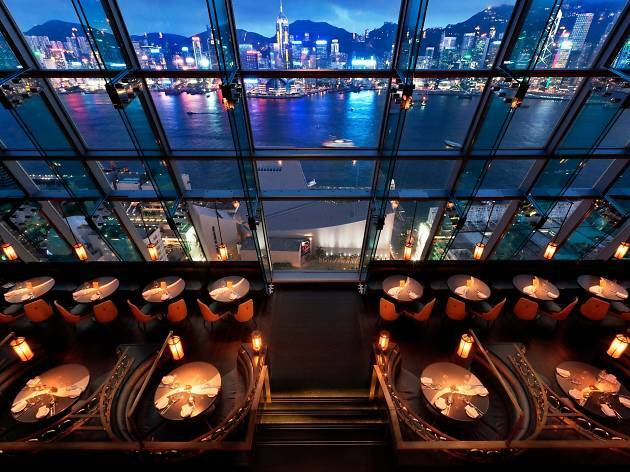 Held over 10 days – not just a week – get ready to go on a gastronomic journey around Hong Kong.